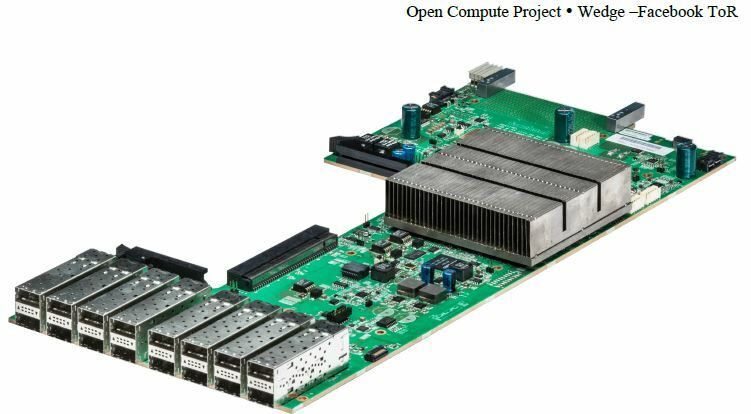 The Wedge is a Facebook Top-of-rack switch that is in high volume use in Facebook data centers. The design has been submitted to OCP as open source hardware. ONIE, or course. Since the design is open, anyone could make it. Edge-corE has thrown their hat into the ring.